This code is valid until February the 28th of 2018. From sweet baby sets in pretty floral prints to 100% cotton knitted sets perfect for the season ahead, La Coqueta spring summer range offers a beautiful selection of baby clothes. The pram booties and Mary Janes made from the softest Nappa leather are perfect for little feet. 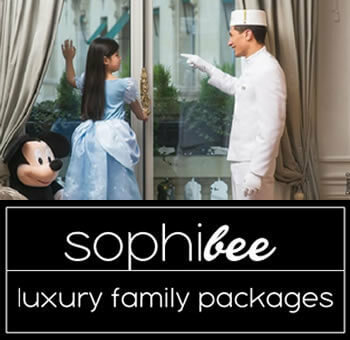 Shop the selection of designer baby clothes today with all items proudly made in Spain. 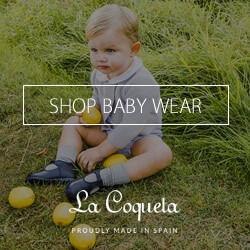 La Coqueta, a leading designer fashion brand for babies and children aged 0 months to 10 years was founded in 2013 with the aim to promote and support Spanish design and craftsmanship. Every element of the collection is “Proudly made in Spain” from the choice of cloth to the design and finish of every piece. Every garment’s origin can be traced back to a Spanish family run business and the skills and methods used are centuries old. 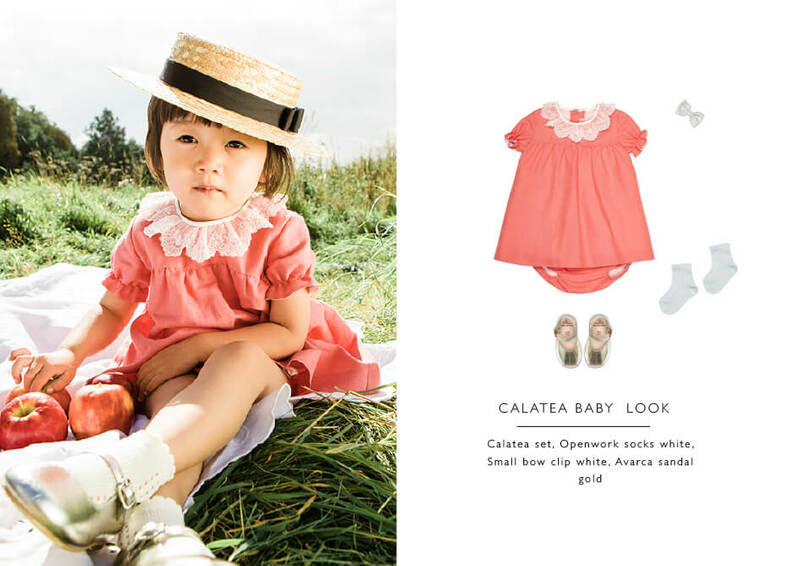 La Coqueta kids’ clothing and shoes are beautifully made, functional and hard-wearing. As a mother of five, Celia Munoz, Founder and Creative Director, knows how important it is to find easy-care clothes that stand the test of time, can be passed on to the next baby and still look great.